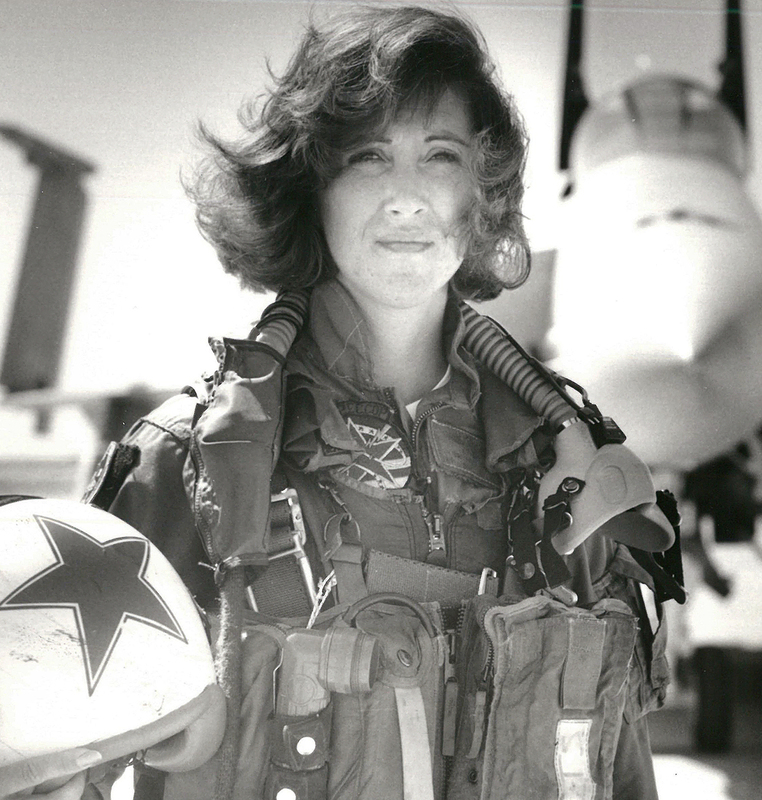 Tammie Jo Shults was born in New Mexico, where she frequently watched Air Force jets flying above her family’s ranch. 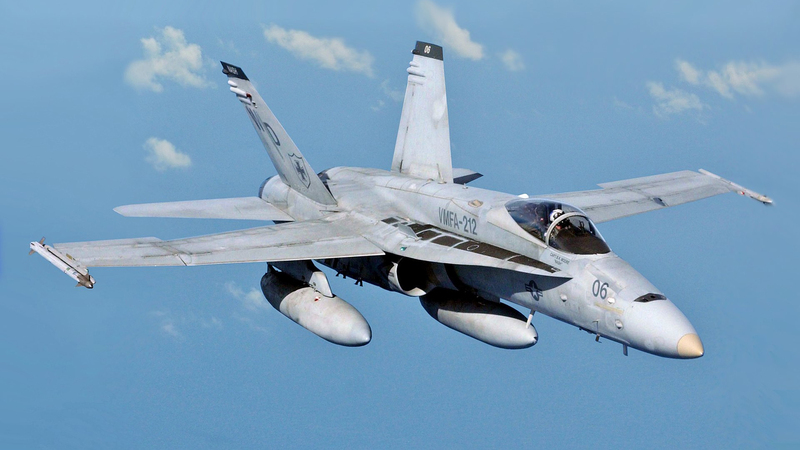 This early interest in flying led to Tammie Jo becoming one of the first female F/A-18 Hornet pilots in the United States Navy, after overcoming several obstacles due to her gender. After concluding her Navy career, she became a pilot for Southwest Airlines. Tammie Jo’s incredible history and talent received wide acclaim on April 17, 2018, after she successfully landed a Southwest Boeing 737 following the failure of an engine fan blade, with debris causing damage to the fuselage and side window, thus causing the plane to rapidly decompress. This unfortunate incident resulted in the death of one passenger, but Tammie Jo and her crew are credited with saving hundreds of other passengers with their calm and precise actions. Tammie Jo and her husband Dean live in Texas, and both Tammie Jo and Dean enjoying piloting planes for Southwest Airlines. They have two children and are committed to leading a faithful life. In Tammie Jo’s spare time, she teaches Sunday school at her church and volunteers at a local children’s home.